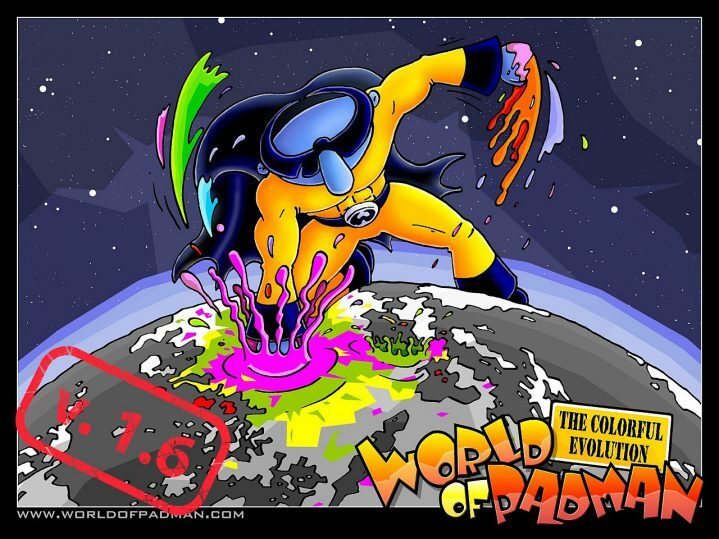 World of Padman 1.6. patch is released and available for download as an unified ZIP file containing binaries for Windows, Linux and Mac OS X operating systems. A DMG for Mac OS X and an installer for Windows will be provided soon. The new version solves some major game play issues and adds new features to the game. We also added new content like oregano4’s Plane, a map for SYC, LPS and FFA game modes and two new skins for the PaddyBell character model, PaddyBell and PaddyBee. To all the modders and mappers out there, please pay attention to the change log. New source code and editing files are part of the download. To install the patch it requires at least a full WoP 1.5 installation. There is no requirement of previous released hotfixes or any other prior beta installation. If you already have one installed, it’s fine. Just overwrite existing files by unpacking the 1.6. ZIP file into your World of Padman installation folder. 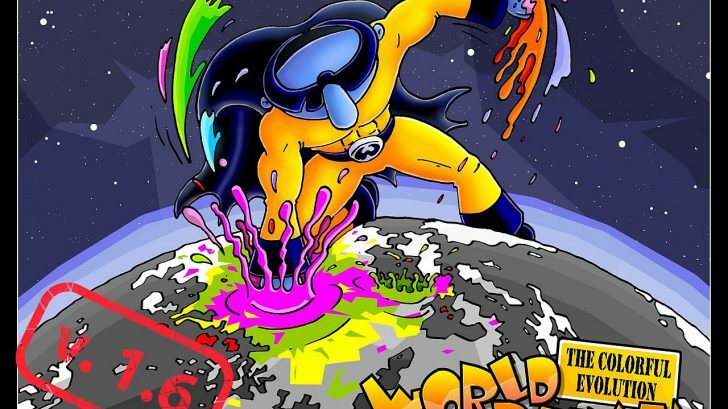 If you have WoP 1.5.5.1 beta hotfix already installed please make sure to remove wop_007.pk3 from your WoP files before installing the WoP 1.6 patch. Join the regular PadDay this evening! See you online! 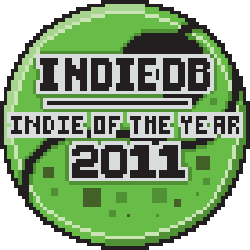 btw: Due to another team cheating and withdraw from the contest we are back now in the top 100 list for Indie of the Year Awards 2011. Take the chance and vote for us now.